As the world of business continues to advance there will always be one constant, the relationship between the buyer and the seller. Those in business who have the soft skills needed to create maintain satisfying relationships, succeed. 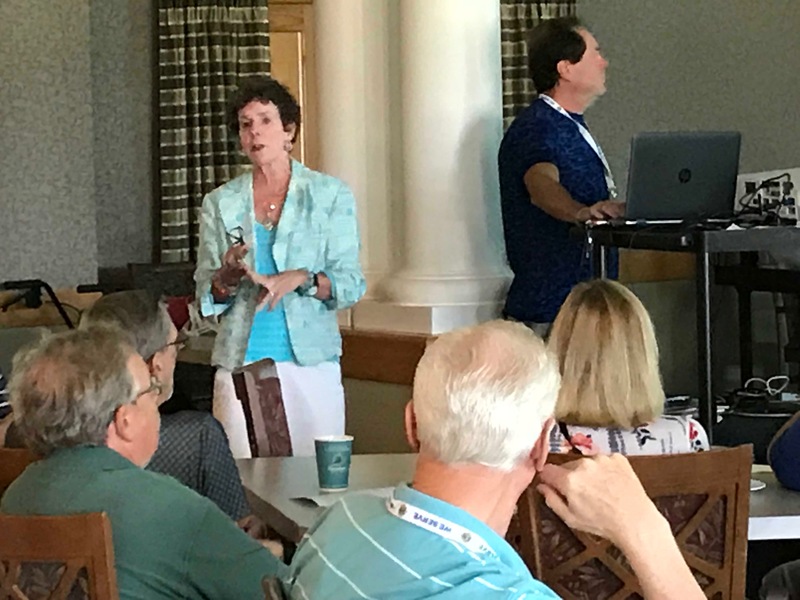 Let Luann give you the extra edge needed to continue improving your business and gain an advantage over your competition. A company’s presentation consists of fifty-five to sixty-six percent visual image. 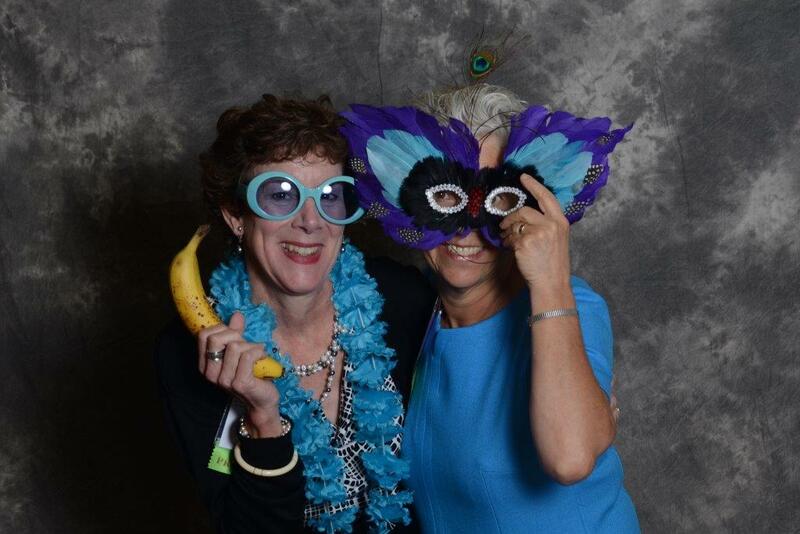 Luann’s expertise will boost your organization’s visual standing with your customers, employees and the community. 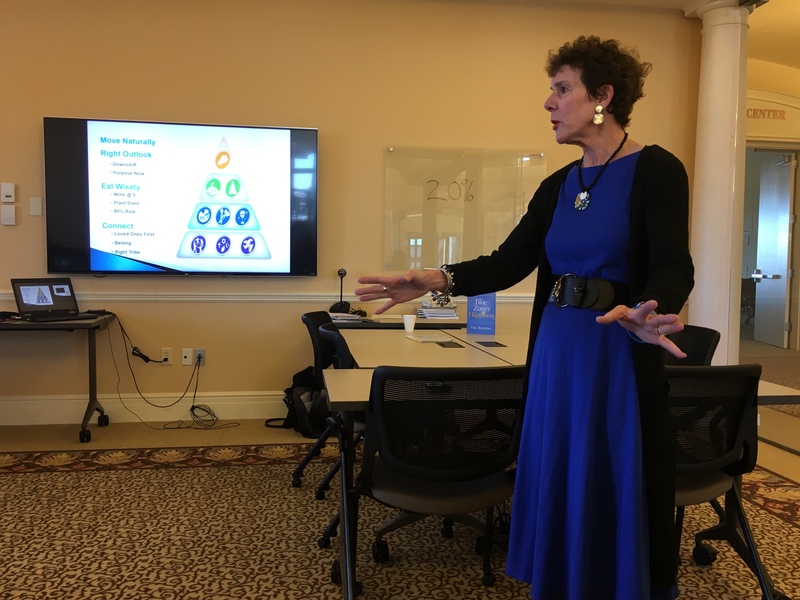 She specializes with individuals one-on-one or lead and facilitate large groups with training programs, corporate talks, and keynote presentations. 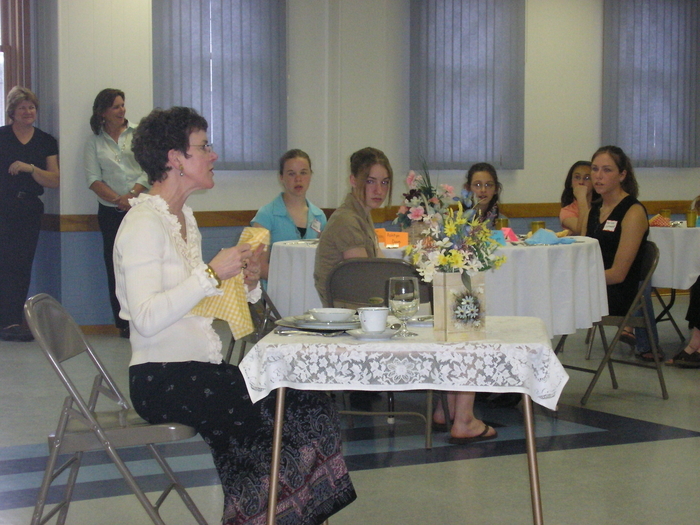 Luann’s main speaking topics are etiquette and conduct, skills and abilities, and food and nutrition. Under etiquette and conduct, Luann explains the importance of proper dining etiquette and guidelines, as well as behavior management and professional manners. 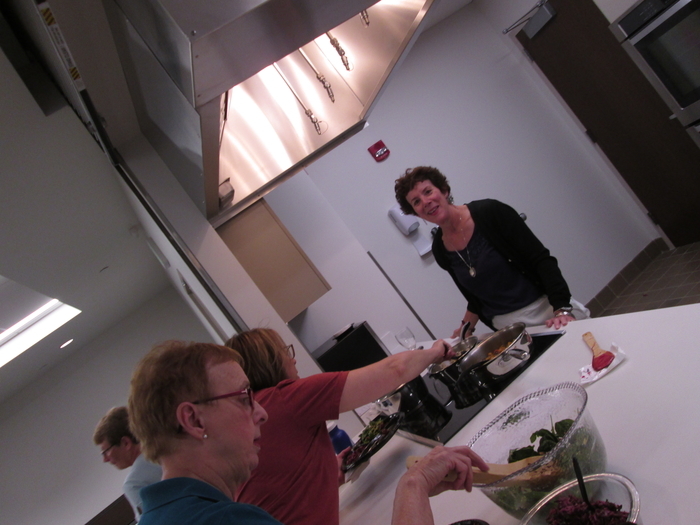 An individual and/or business will learn strategies to enjoy eating out and various cooking techniques for healthy meals with Luann’s speech about food and nutrition. 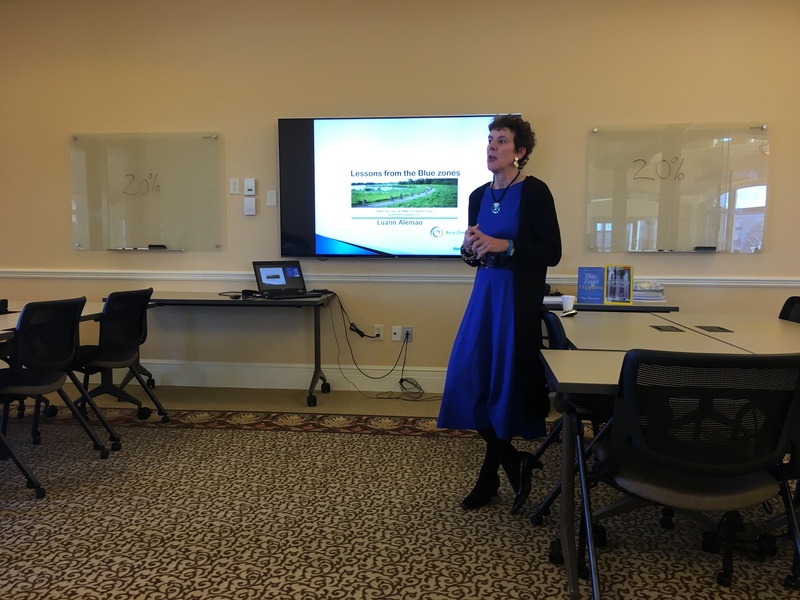 Luann is a featured, passionate and engaging speaker for Blue Zones, a health initiative that helps people live longer, better lives. She played a pivotal role in implementing well-being in her city of Cedar Falls and achieving Blue Zone certification. 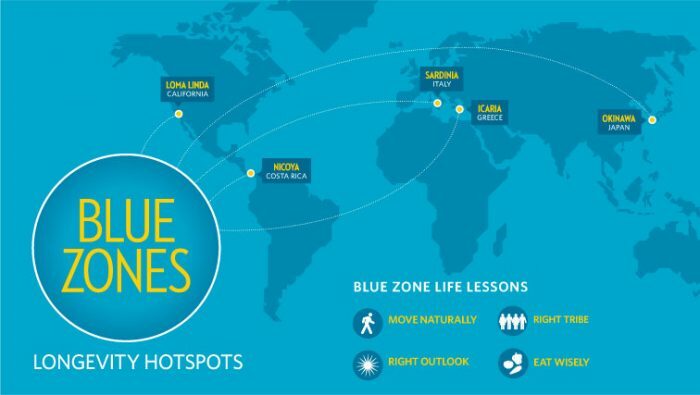 For more information visit the Blue Zones website. Luann received an Award For National Business Entrepreneur for American Association of Family and Consumer Sciences for 2009-2010. 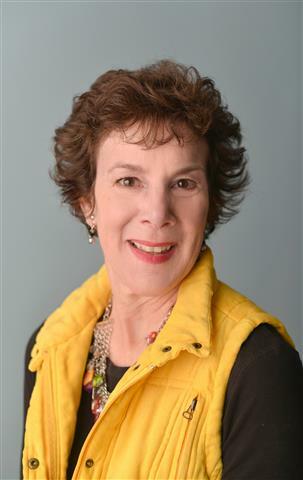 Luann has a degree in Family and Consumer Science from California State University, Fresno and graduate work from the University of Nebraska in Human Relations, Family Life Education and Health and Wellness. She earned certification with the Etiquette Institute and is an accomplished member of Toastmasters’ International. Luann turned her community work into a business and now hosts television shows, gives motivational and etiquette presentations and is the author of multiple books. 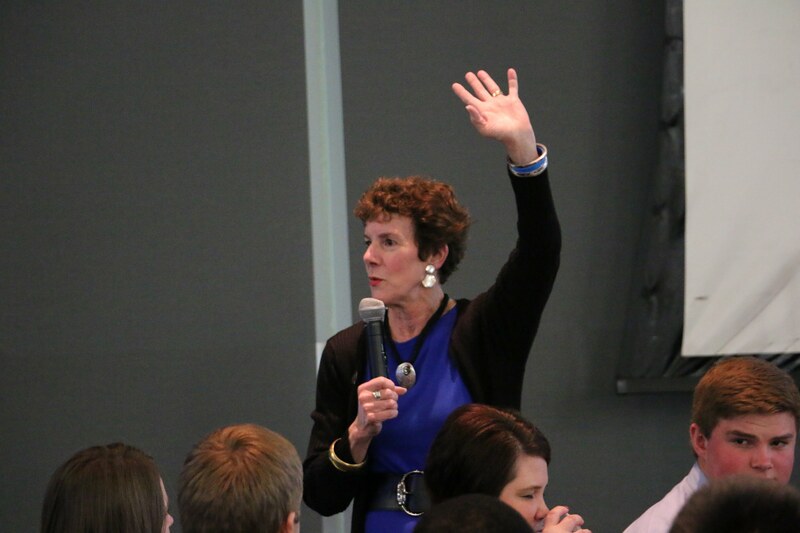 Luann helps organizations make the best of their employees and work toward success.